The fungus, Sporothrix schenckii is found in soil, plants and spagnum moss. 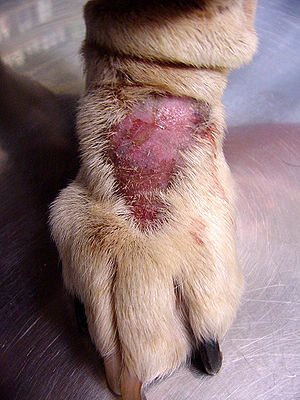 It is an infection as it is transferable from pets to humans. Sporotrichosis can infect the skin, respiratory system, bones and even the brain. 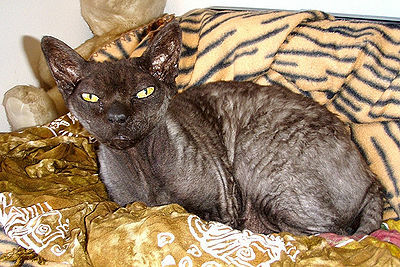 Cats usually have skin lesions which make it easier to transmit the infection to other animals and humans. Symptoms can be bumps or lesions on the skin, swollen lymph glands. Some types of Sporotrichosis can spread internally with fever, loss of appetite, weight loss, pneumonia. A cat that spends a lot of time outdoors and has open wounds or a comprised immune system is at greater risk for infection. Since this is a zoonotic disease, if you suspect your cat is infected, best to handle the cat with gloves and a face mask. 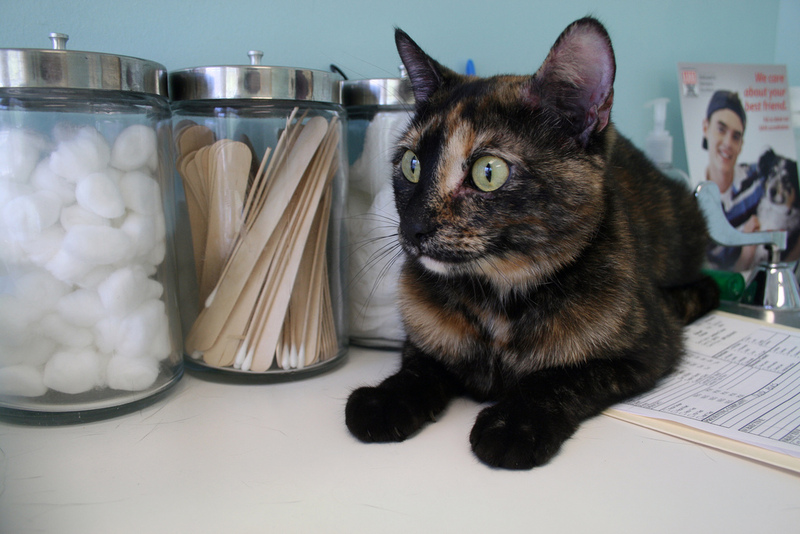 Take your cat to the veterinarian who will examine him/her and run tests. There are several anti-fungal drugs and your vet will determine which one is appropriate for your cat. 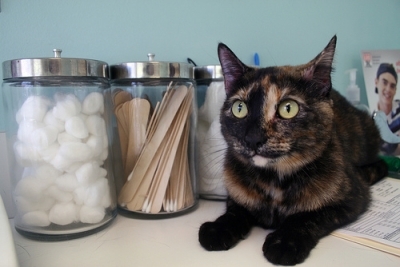 Treatment can take several weeks and initially your cat may be hospitalized.